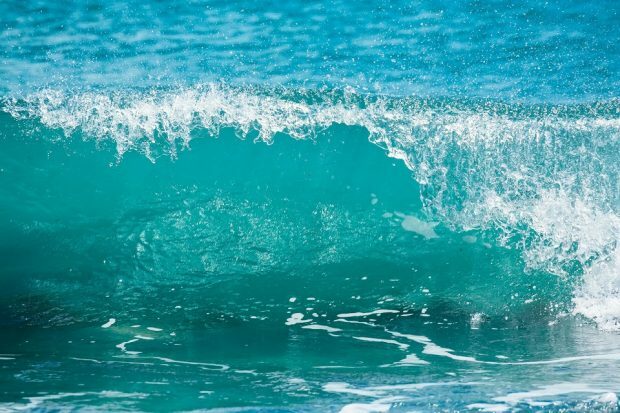 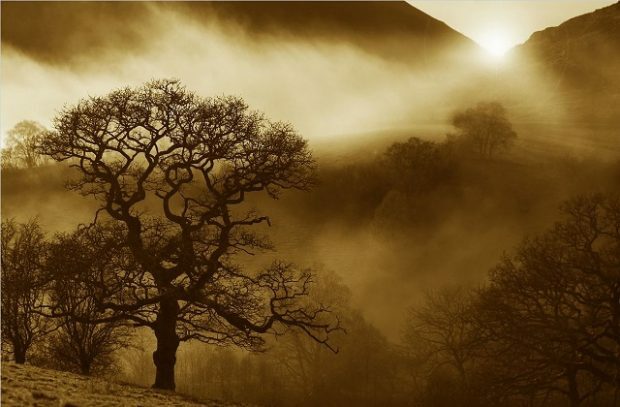 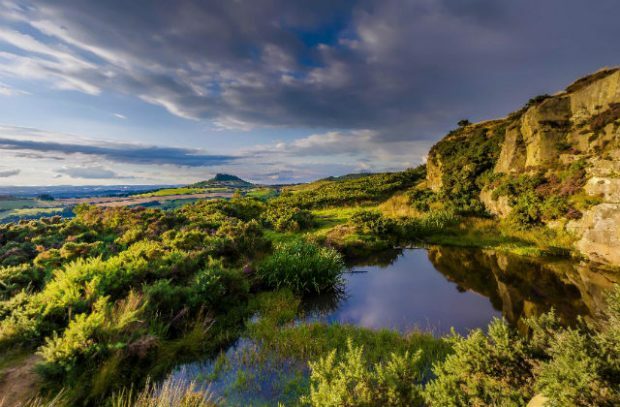 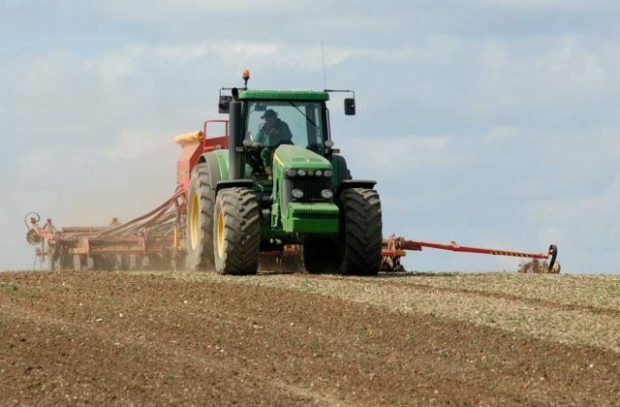 In today's blog we look at Ascension Island protections, and announce the opening of the application window for the 2019 funding schemes for farmers. 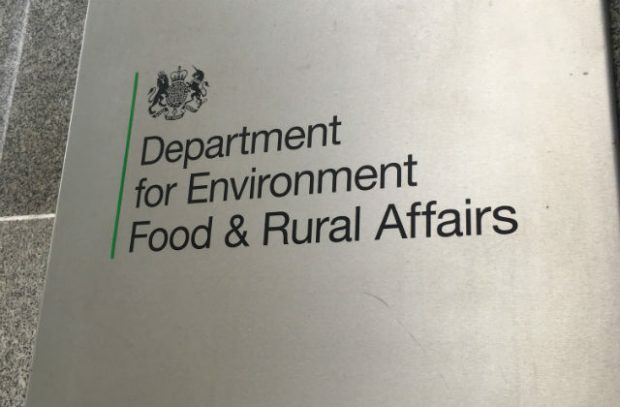 The Environment Secretary addressed stakeholders at the annual NFU Conference. 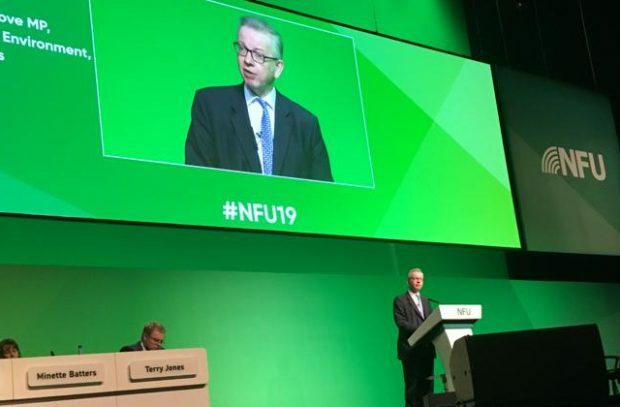 Speaking alongside NFU President Minette Batters, he reiterated our commitment to maintain high standards of food production, animal welfare and environmental standards as the UK leaves the EU. 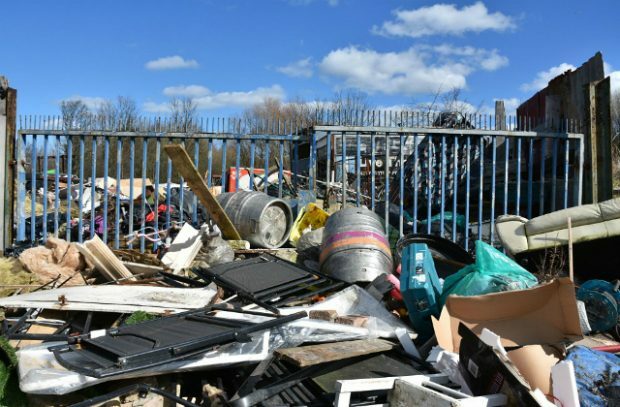 Our announcement on new financial penalties for waste crime and coverage in the Yorkshire Post on the Oxford Farming Conference. 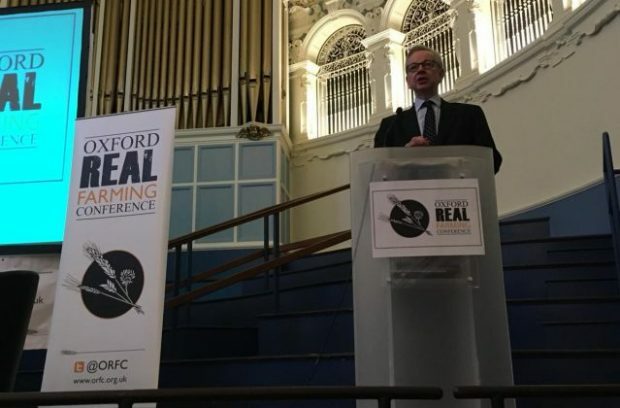 Following Environment Secretary Michael Gove’s visit to the Oxford Farming Conference, there has been widespread coverage of his keynote speech. 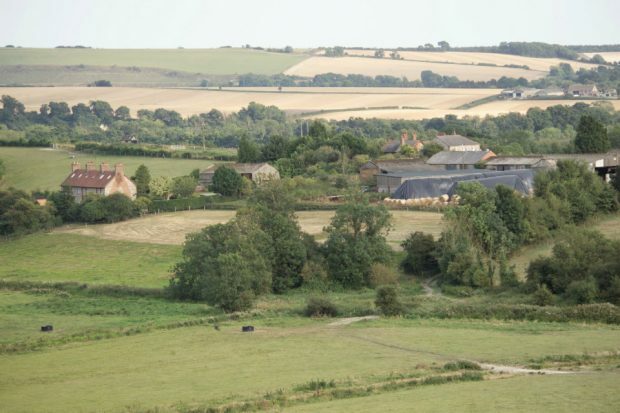 The Environment Secretary speaks at the Oxford Farming Conference and The Times on megafarms. 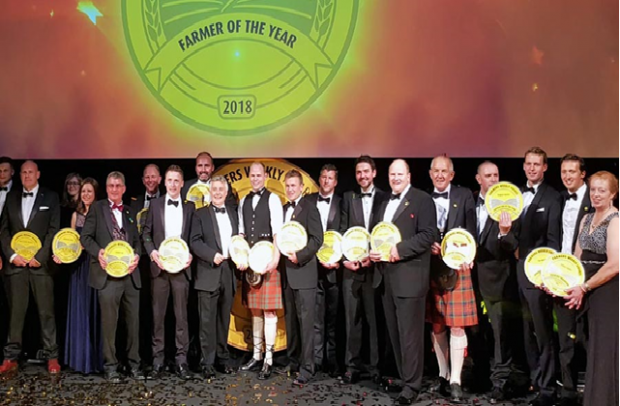 Clinical waste operator breaches environmental permits and The Farmers Weekly Awards took place yesterday at the Grosvenor Hotel in London, helping celebrate the best of British farming.